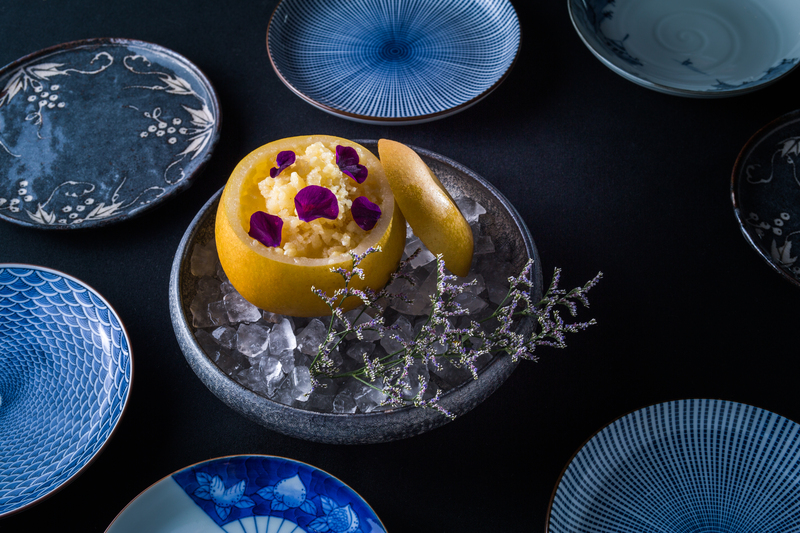 For two nights only from 21-22 September, Chef Agustin Balbi welcomes Chef Kai Ho of Taïrroir Taipei and Shuzo Nagumo of Mixology Group Tokyo to HAKU. For the first time, Chef Agustin and Chef Kai will also create exclusive joint dishes that equally represent the cuisines of both restaurants, such as Les Poisson du Jour with fish skin, HAKU’s house-fermented miso, Hokkaido potatoes and leeks. The Creole Duck is another joint masterpiece, created with hibiscus celery, shishito-hoisin and “flat pancakes”. Shuzo Nagumo of Mixology Group will be whipping up his unique award-winning cocktails to pair with the exquisite meal. The 9-course cocktail-paired menu is priced at HK$2480 + 10%. Advanced booking is recommended.